Collection of all of my photos taken in Phuket. Phuket Laguna, Cindy was the name of this 40 years old female elephant whom according to her keeper never gave a birth. 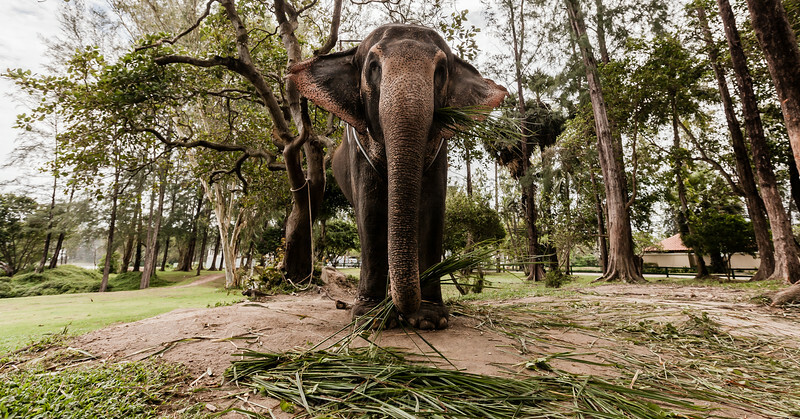 Phuket LagunaCindy was the name of this 40 years old female elephant whom according to her keeper never gave a birth.